Every year small business try to scale through in other to be the most popular business brand in the world. Every good and well-structured business plan software helped a successful brand to utilize every business opportunity and create a clear business goal and buyers journey to serve customers better. 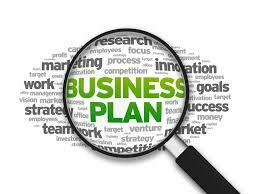 Business plan software adds value to your business and everyday activities. Here are few of them (best ones) you can check for successful business management. what problem does the company's product or service solve? What niche will it fill? What is the company's solution to the problem? StratPad helps you get a clear idea of what you want your burgeoning organization to accomplish, and even if you need some help with organizing and project management. The tools will help you focus on key goals to achieving outcomes. It will keep you focused on the end game in a very busy world. iPlanner.Net Allowing you to assign a unique and secure network address (URI) for each project, giving confidential access to each assigned user anytime, anywhere. PlanGuru does a creditable job for those seeking to build a worthwhile business plan document. Still, rank beginner. PlanGureu helps in building the best business budgeting, forecasting, and financial analytics software to help make business planning easier. The tools help you to view the specific aspects of your business that are working and ones that are not. Preparing a business plan draws on a wide range of knowledge from many different business disciplines: finance, human resource management, intellectual property management, supply chain management, operations management, and marketing, among others. it to use along with other niches. 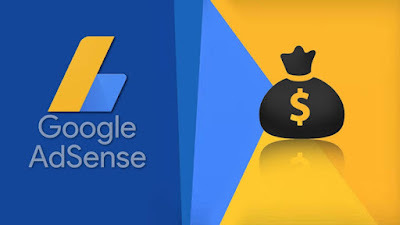 Search engine visitors targeted and free it is therefore something every internet business should try and generate. business or job of any sort and type. ⚠ WARNING: Do not place advert on comment box of this blog by Ozlinking.com We consider that as scam.